Home Goodnews GoodNews! The Philippines is receiving 114 armored vehicles donated by the United States. WATCH! GoodNews! 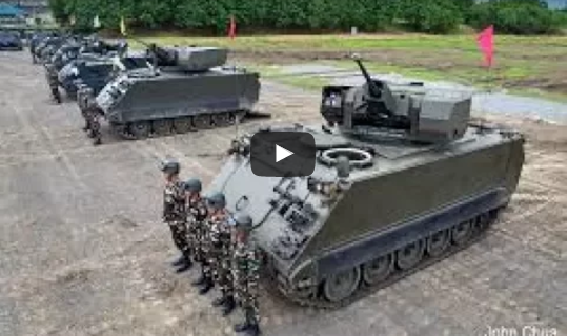 The Philippines is receiving 114 armored vehicles donated by the United States. WATCH!